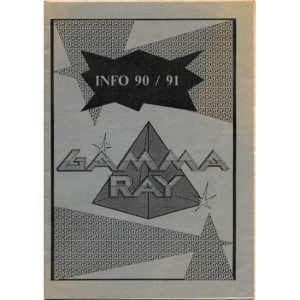 First Fan Magazine – 90/91 – Eng. 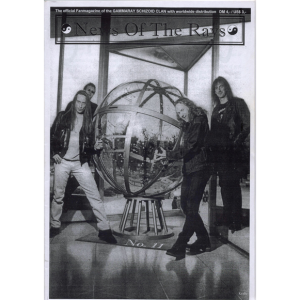 The 2nd Edition Of Fan Magazine – 91. 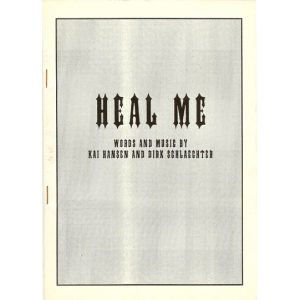 Both Ger and Eng version. 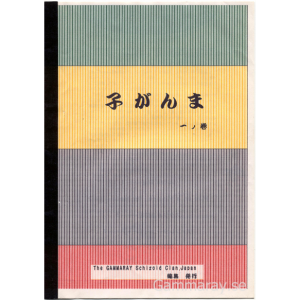 News – Fan Magazine – 1991 – Eng. 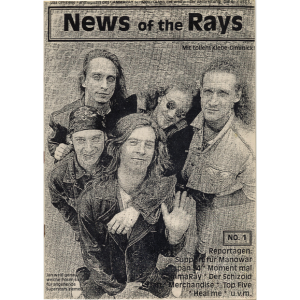 News Of The Rays – Nr 1 – Germany. 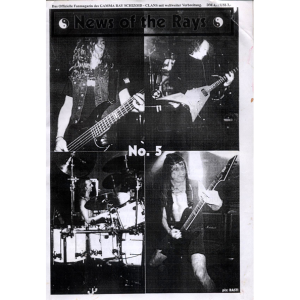 News Of The Rays – Nr 3. 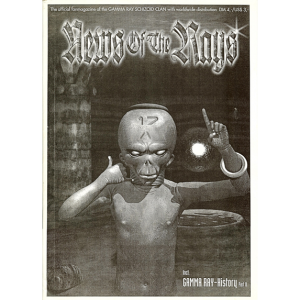 News Of The Rays – Nr 4. 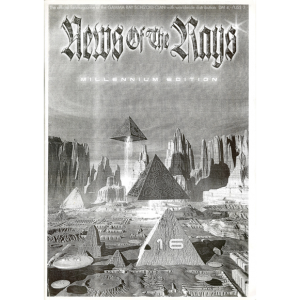 News Of The Rays – Nr 5. 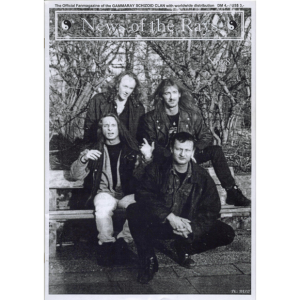 News Of The Rays – Nr 6. 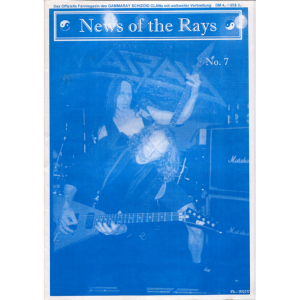 News Of The Rays – Nr 7. 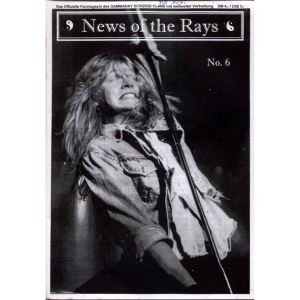 News Of The Rays – Nr 8 – Eng. 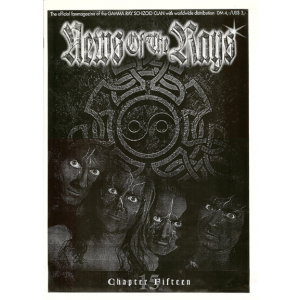 News Of The Rays – Nr 9 – Germany. 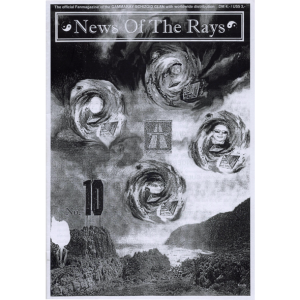 News Of The Rays – Nr 10 – Eng. 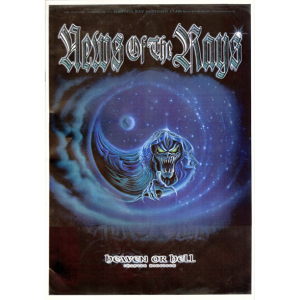 News Of The Rays – Nr 11 – Eng. 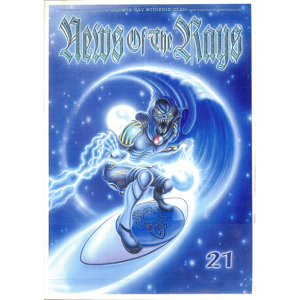 News Of The Rays – Nr 12 – Eng. 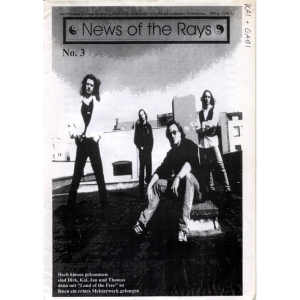 News Of The Rays – Nr 13 – Eng. 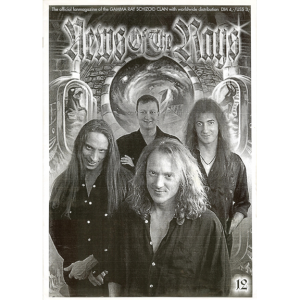 News Of The Rays – Nr 14 – Eng. News Of The Rays – Nr 15 – Eng. News Of The Rays – Nr 16 – Eng. News Of The Rays – Nr 17 – Eng. 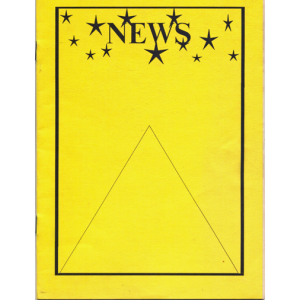 News Of The Rays – Nr 17, Smaller Printed Version. 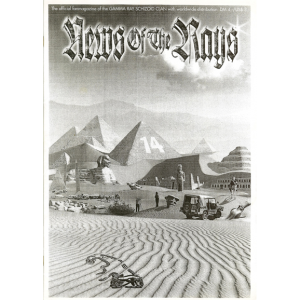 News Of The Rays nr17, Smaller printed version of the number, only a few copies were made this size. 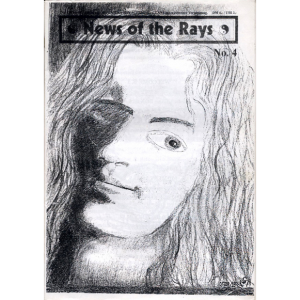 News Of The Rays – Nr 18. 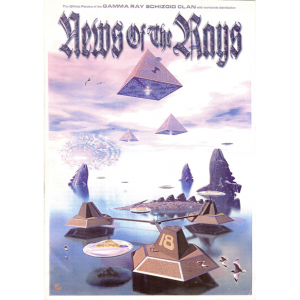 News Of The Rays – Nr 19. 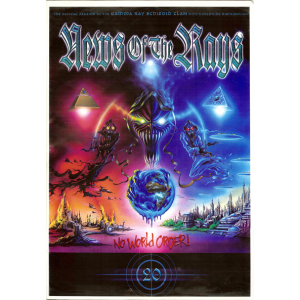 News Of The Rays – Nr 20 – Eng. 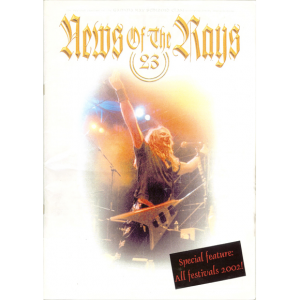 News Of The Rays – Nr 21 – Eng. 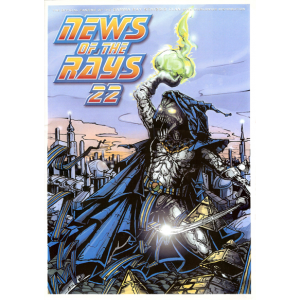 News Of The Rays – Nr 22 – Eng. 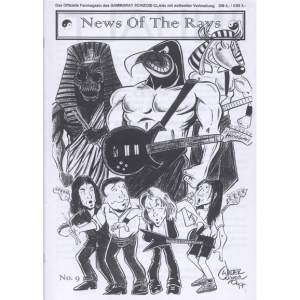 News Of The Rays – Nr 23 – Eng. 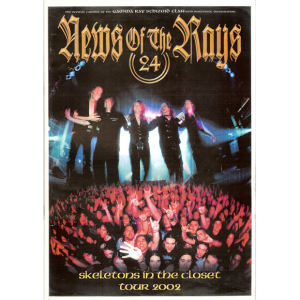 News Of The Rays – Nr 24 – Eng. 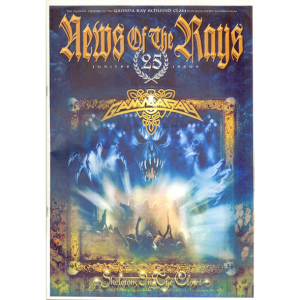 News Of The Rays – Nr 25 – Eng. Released at the same time as NOTR nr2. The Gamma Ray Schizoid Clan – Japan Magazine.